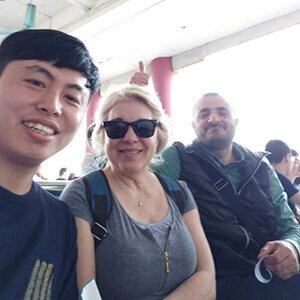 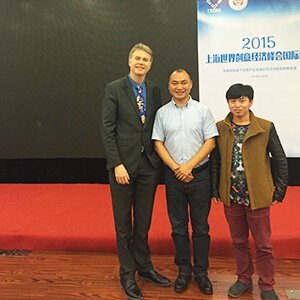 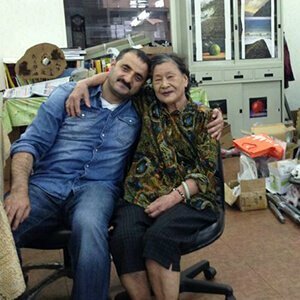 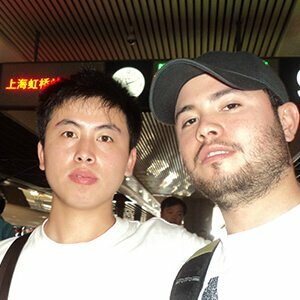 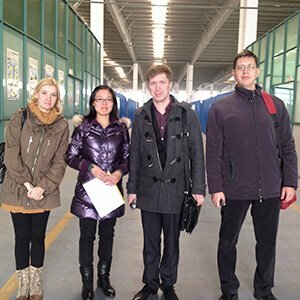 Welcome To Jiangsu Sitong! 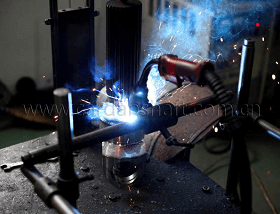 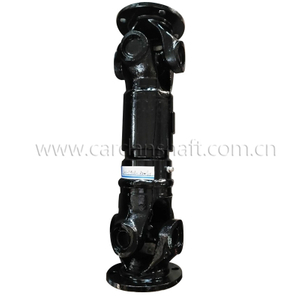 We are Professional In Rolling Mill Equipment. 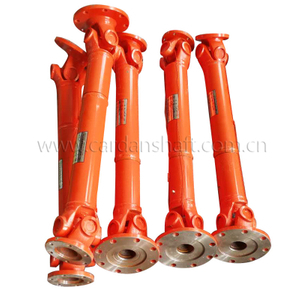 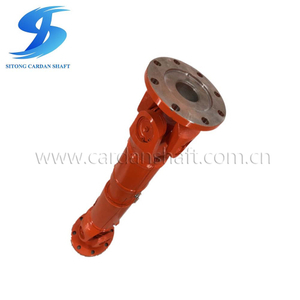 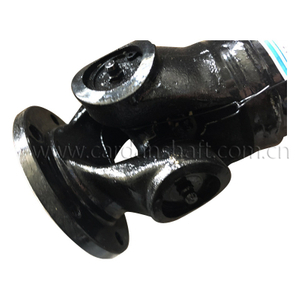 Jiangsu Sitong Cardan Shaft Co.,Ltd has over 30 years cardan drive shaft manufacturing experience in local market. 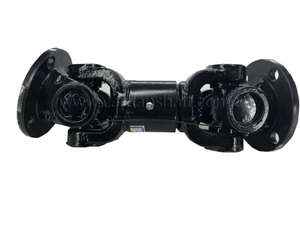 Our used name is Joint Venture Jiangsu Yushan Universal Transmission Axis Manufacturing Co.,Ltd before 2010. 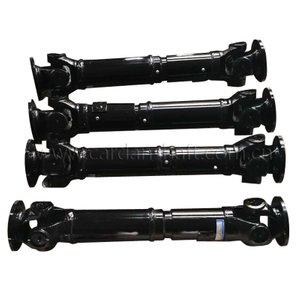 We are now mainly engaged in manufacturing all kinds of Cardan Shafts, Curved Tooth Couplings and Drum Gear Couplings, they are widely used in Rolling mill, Paper-making machinery, Machine plant, Machine repair plant, Pump machine, Crane system, Textile machine, Power station equipment, Heavy-loaded plants of general machinery construction, Mining machinery, Rubber machinery, General machinery construction plants, Cement industry, Truck, Forklift, Automobile machinery, Metallurgy machinery, Petroleum machinery and other industry machinery. 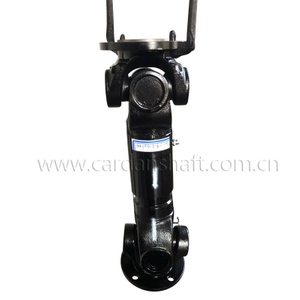 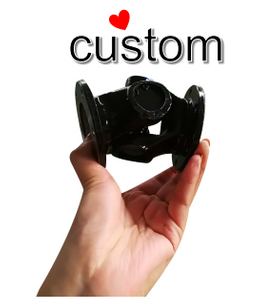 We are now mainly engaged in manufacturing all kinds of Cardan Drive Shafts, Curved Tooth Coupling and Drum Gear Coupling. 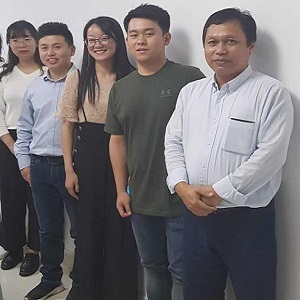 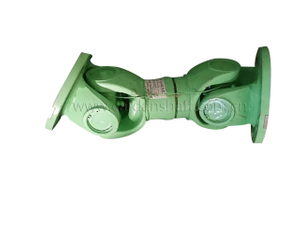 Our products are widely used in Rolling mill, Paper-making machinery, Machine plant, Machine repair plant, Pump machine, Crane system, Textile machine. 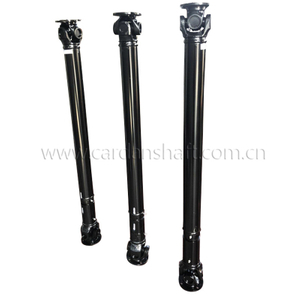 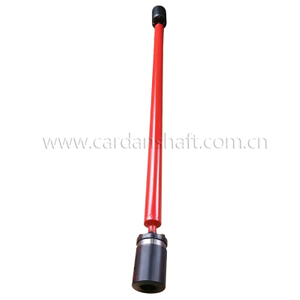 We are a cardan shaft manufacturer with over 30 years experience. 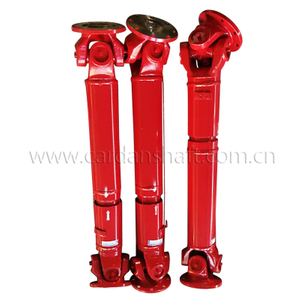 We have first-class production line and strict management system. 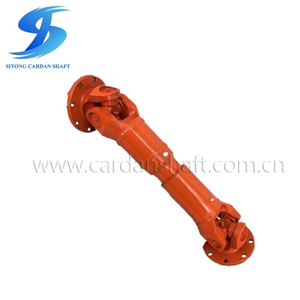 We are now mainly engaged in manufacturing all kinds of Industrial Cardan drive Shaft, Curved Tooth Coupling and Drum Gear Coupling. 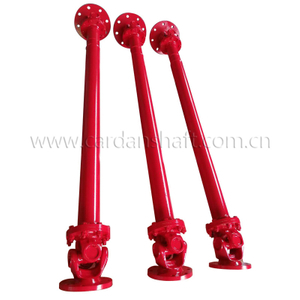 Our products are widely used in Rolling mill, Paper-making machinery, Machine plant, Machine repair plant, Pump machine, Crane system, Textile machine, etc..
We are now mainly engaged in manufacturing all kinds of Cardan Shaft, Curved Tooth Coupling and Drum Gear Coupling.